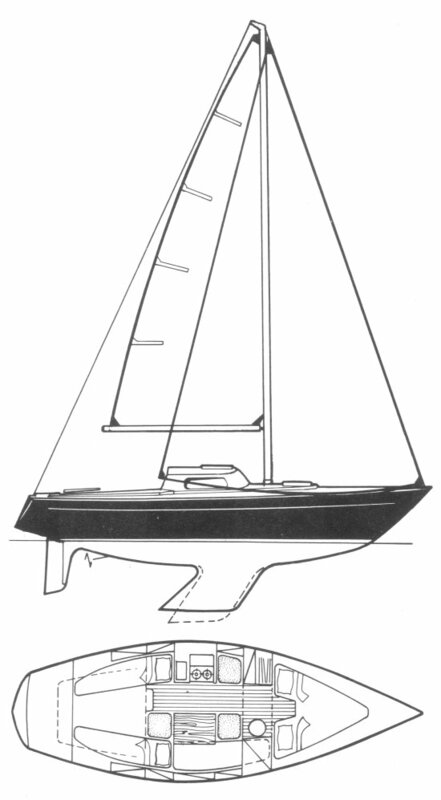 New Japan Yacht Co. Ltd.
First boats were of plywood multi-chine construction. (Flush deck). Boats based on this design have been built in France, Holland, Australia and Japan. 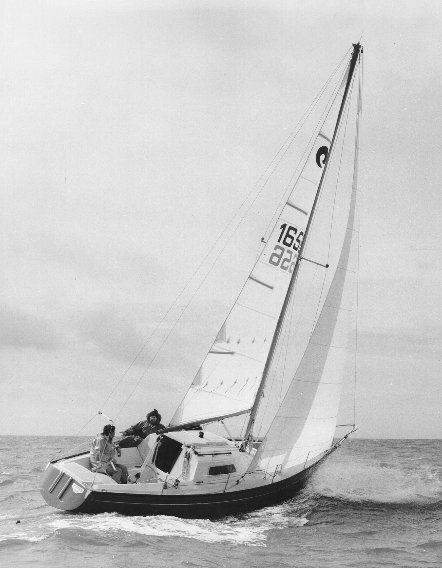 Selected for the 'Tour de France a la Voile' in 1978. Finot was actually still working for Philippe Harle at this time. 'Petite Fleur', a soft chined version of the ECUME DE MER design (with other improvements) was Int. 1/4 ton winner in 1972.